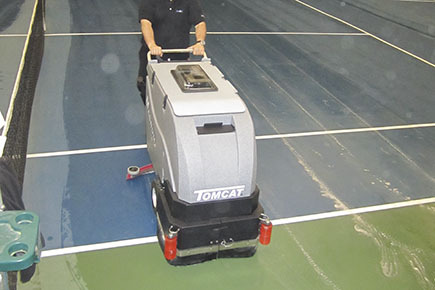 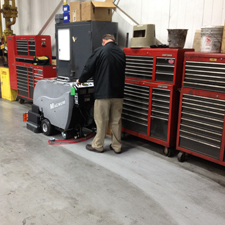 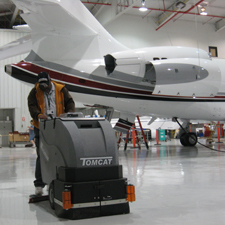 Tomcat's MAGNUM Floor Scrubber Dryer is known for its basic but durable design offering unmatched value to customer. 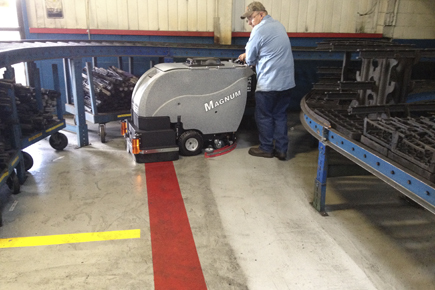 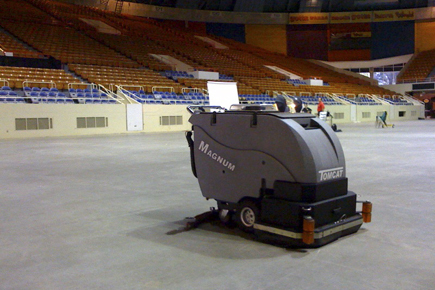 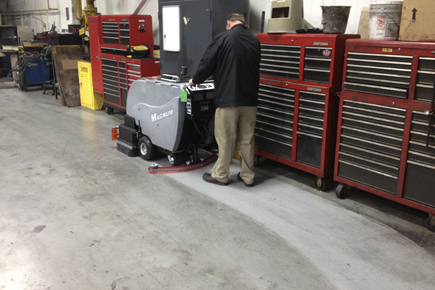 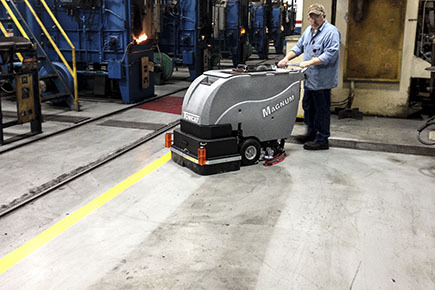 The heavy steel construction, oversized motors, extra thick polyurethane tanks and stainless steel fasteners provide a solid foundation for the MAGNUM Floor Scrubber Dryer. 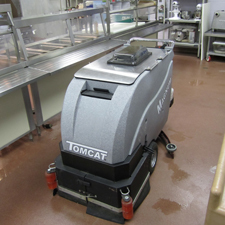 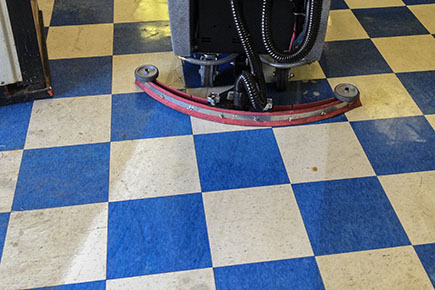 These images demonstrate how applicable the Tomcat MAGNUM Scrubber Dryer really is. 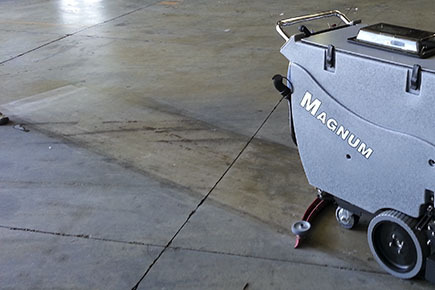 From being used in Indoor Small Company Shops, to the inside of a Food Lunch Room, to even a Airplane Hangar, these machines are tough and can handle almost anything you can throw at it!